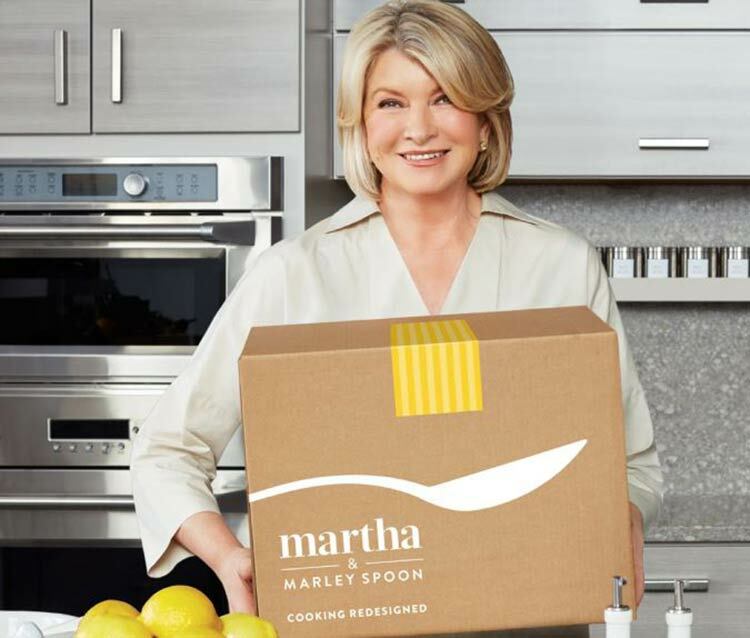 Straight from the cookbook of Martha Stewart, ordering from Martha & Marley Spoon is like getting a front row seat to the DIY queen’s cooking show. Ingredients are always of the highest quality and the recipes are signature Martha – as simple as they are delicious. For customers who love to cook, but want to spend less time on the planning, shopping and prep work, this is a great choice. What's Unique About Martha & Marley Spoon? Martha & Marley Spoon lets you choose between 10 new recipes every week. 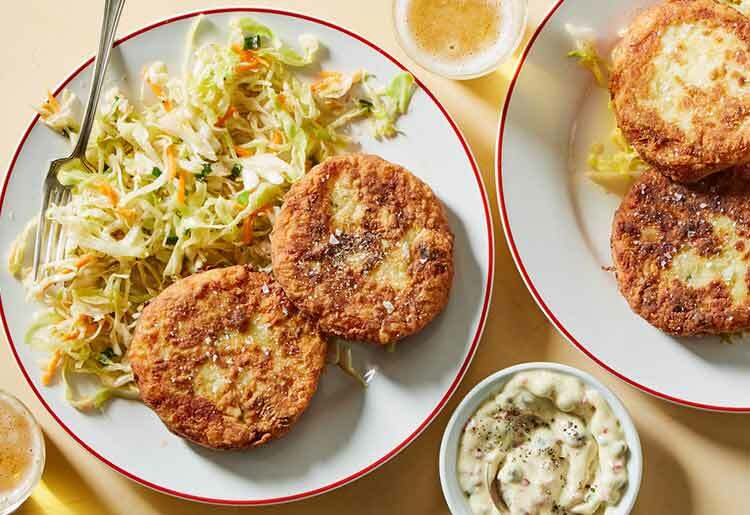 You’ll choose from Martha Stewart’s top recipes, including customer favorites, healthy options, and kid-friendly dishes. Additional specialty diets include gluten-free, dairy-free, vegetarian, low-calorie, and low-carb. In addition to sending pre-measured ingredients to reduce waste, Martha & Marley Spoon is always looking to reduce its environmental impact by being mindful about recycling and packaging. All packaging has been created to create the least possible amount of waste. Martha & Marley Spoon wants to make the whole process of cooking healthy meals at home as simple as possible. The company sources the highest quality seasonal ingredients, and delivers a box full of fresh produce to your door. Simply select the meals you want to eat, from 2-4 meals per week. The recipes change weekly, and customers can look up to a month ahead to see what variety is available. While there are 10 meal options to choose from each week, anyone can access the past recipes and meals on the site, which gives users limitless options, all with simple to follow 6-step instructions. Using the menu options allows for total control over which recipes and ingredients you receive. Plus, each recipe comes with detailed nutritional info, so you can choose options that easily fit into any diet plan. While you cannot exclusively select a speciality diet, some recipes are clearly marked gluten-free, and there are vegetarian or vegan options as well. Choose between a 2-person or 4-person meal plan. Then choose the frequency of the plan, 2-4 meals per week. This works out to just $9.50 per serving. This is only $8.70 per serving. There are no hidden costs, delivery is always free, and you can skip a week any time you choose. Martha & Marley Spoon provides fresh and seasonal ingredients and a colorful variety of recipes from the mind of one of America's most respected lifestyle mavens. 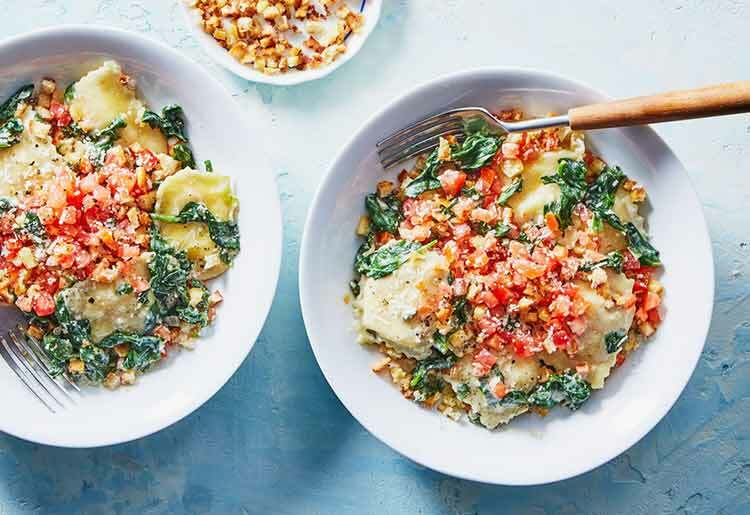 Busy parents and couples who don't have time for grocery shopping or complicated recipes will appreciate the simplicity of having high-quality ingredients for easy, 6-step meals delivered right to their doorstep. 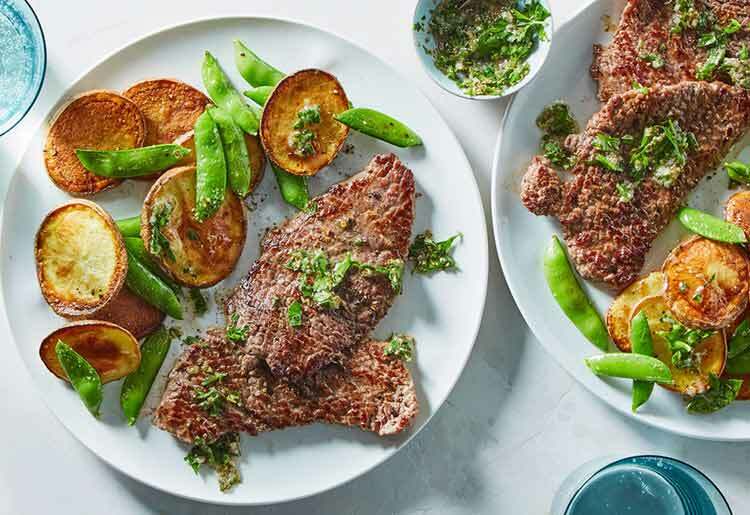 At $9.50 per serving for couples and $8.70 per serving for families—with absolutely no delivery charges—Martha & Marley Spoon is also more affordable than most of the big names in meal delivery.